Combination Square Centerhead. Fits PEC (Products Engineering) blades 12" and up. 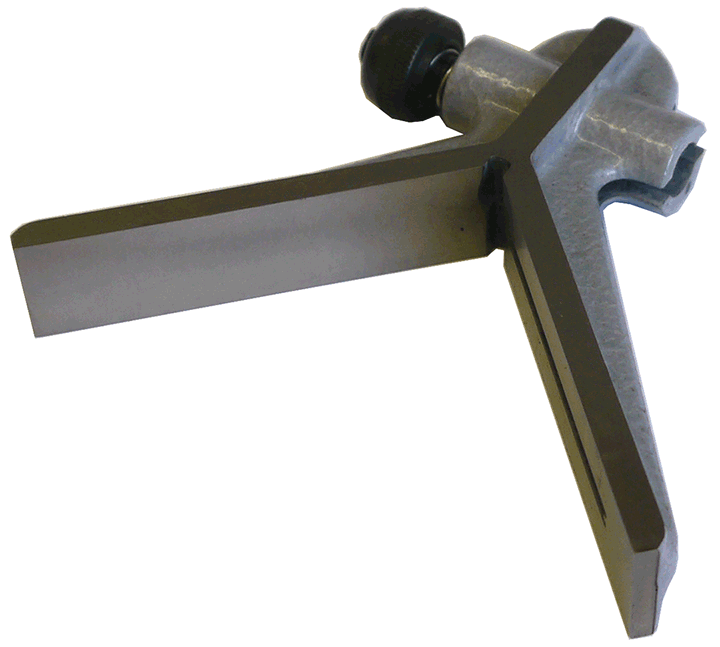 This is a blem which means there is some surface blem on it that does not effect the use of the tool.